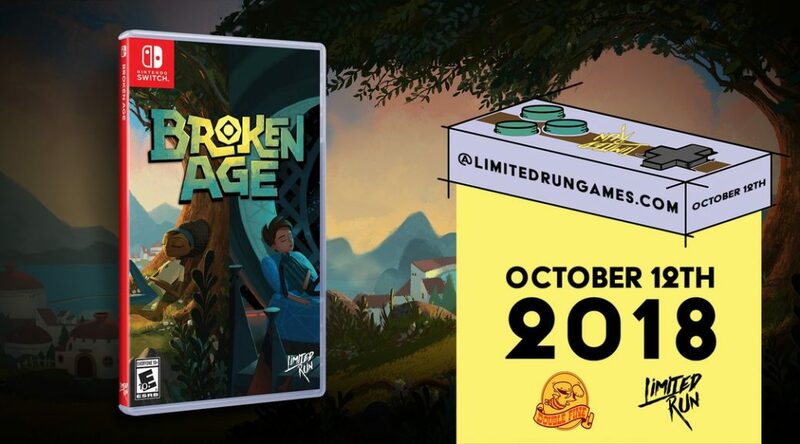 Limited Run Games has announced more details for Broken Age’s upcoming Nintendo Switch physical release. Pre-orders are scheduled to kick off on October 12, 2018 for USD29.99. 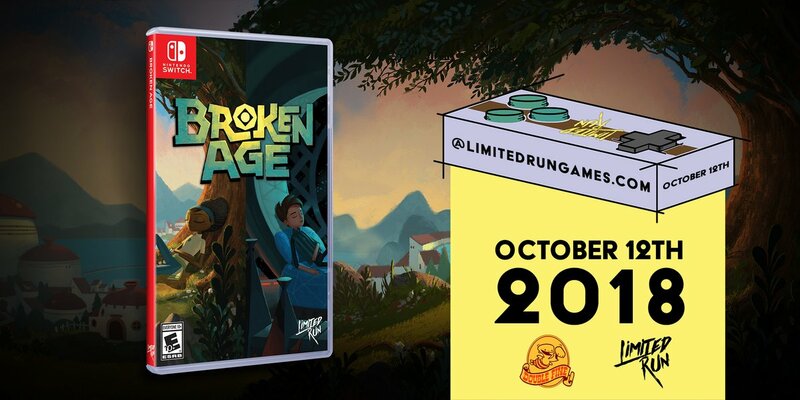 The game will be available to pre-order for 2 weeks.